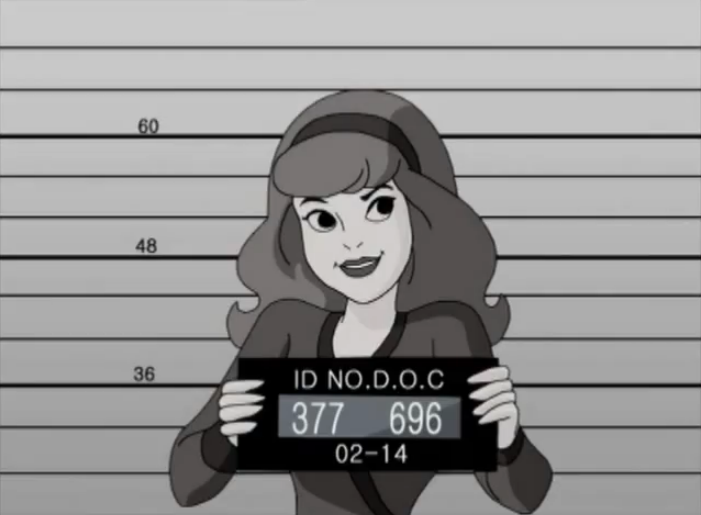 Daphne's Mugshot. . Wallpaper and background images in the Scooby-Doo club tagged: scooby-doo daphne. 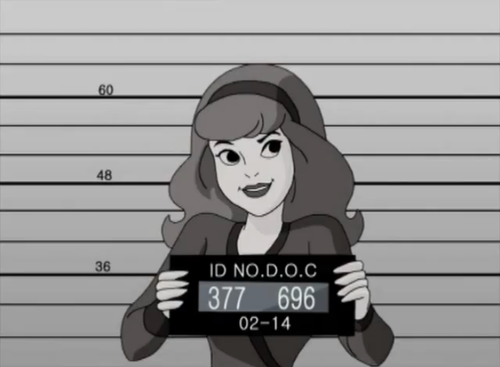 Bad girl Daphne love it!